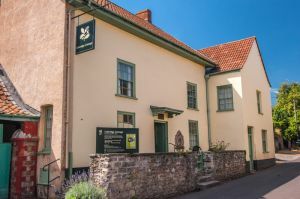 Home for three years to celebrated poet Samuel Taylor Coleridge, and the spot where he wrote some of his most famous works. 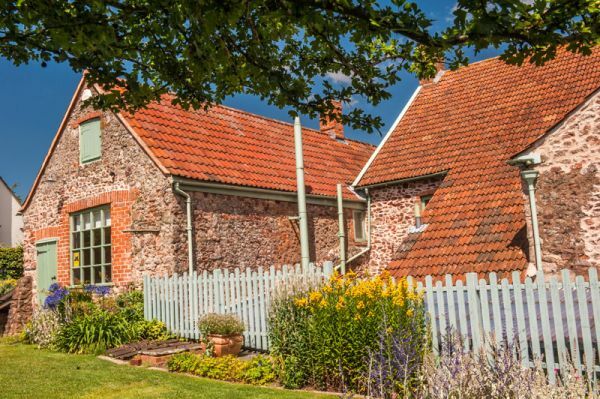 The cottage is restored to the way it looked when Coleridge and his family lived here from 1797-1800. In 1797 author Samuel Coleridge rented this simple cottage on Lime Street in Nether Stowey. The house was then owned by Thomas Poole, who lived nearby at what is now Tom Poole's House. The house was really two small buildings attached together. One served as a byre, or barn, while the other had a kitchen, utility room, and parlour on the ground floor, with three small bedrooms above. Coleridge lived here for less than 3 years, moving out in late 1799 or early 1800. 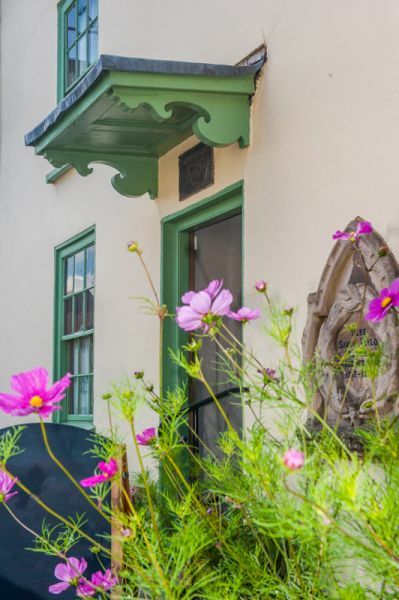 In the 19th century, the house was converted into a tavern, known as Moore's Coleridge Cottage Inn. In 1908 a charitable group purchased the cottage amid fears that it was about to be sold and moved to America. It was gifted to the National Trust the following year. It has now been restored and opened to the public, showing how the cottage looked during the time Coleridge lived here. 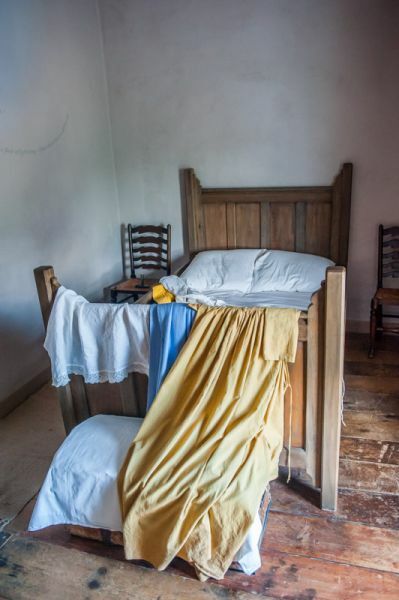 The cottage is presented as if the Coleridge family have just left the room, allowing visitors a much more informal and inviting approach to experiencing Coleridge's life and his works. During the brief period he lived in Nether Stowey, Coleridge wrote some of his most famous works, including The Rime of the Ancient Mariner and part of Kubla Khan. He composed 'Frost at Midnight' by the fire in the Secon Parlour. During his stay here he was visited by another of the most popular romantic poets of the day, William Wordsworth, who rented Alfoxton Park just 3 miles away. 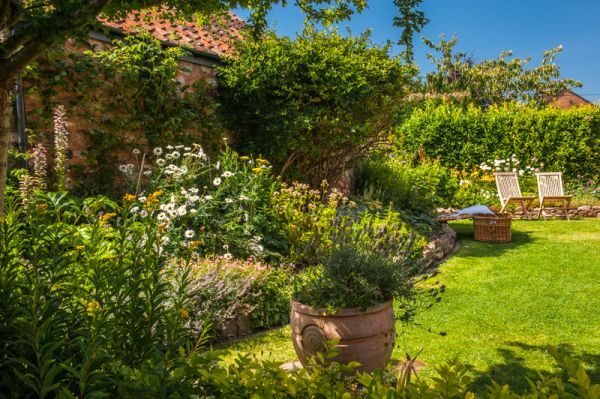 Behind the cottage is a small garden, planted with an 18th-century vegetable plot, a wildflower patch, and a well mentioned by Coleridge in his poems. Audio posts throughout the garden give visitors a chance to sit and relax while listening to some of the poet's most evocative verses. 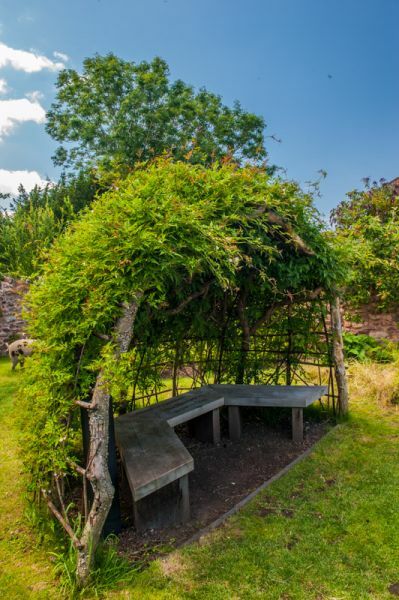 Sit in a handmade bower, made with wood from the Quantock Hills. Among the period furnishings inside the cottage are items linked to the poet and his family, including a lock of Coleridge's hair, his personal correspondence, original manuscripts, and his inkstand. 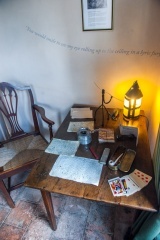 The cottage is very informal; visitors are encouraged to sit on the chairs, have a rummage through drawers, and try your hand at writing with a quill pen. An Interpretation Room looks at Coleridge's role in the Romantic literary movement. Coleridge Cottage has won several awards as one of the best small visitor attractions in Britain. 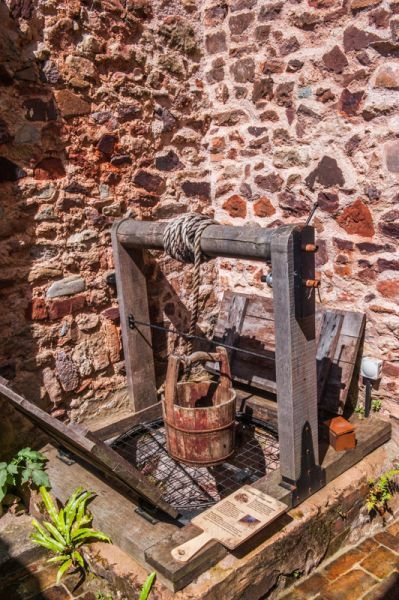 If you'd like to experience more of the landscape that inspired Coleridge, why not stroll some of the Coleridge Way trail, which stretches 51 miles through the Quantocks and Brendon Hills, to the fringes of Exmoor. If you come by car be warned that there is no dedicated parking area for the cottage. I found Lime Street quite crowded but I was able to find a parking spot a few hundred metres up the road. The cottage is well signposted from the surrounding roads, so it was easy to find. It is rather appropriately located immediately opposite the Ancient Mariner Inn. 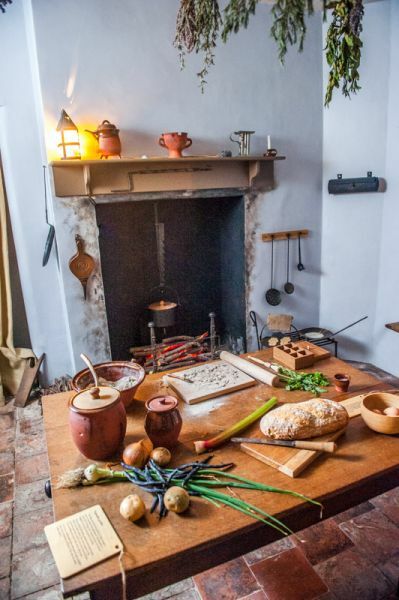 The cottage is fairly small, with a pair of parlours and a kitchen on the ground floor, plus a fascinating kitchen laid out as it would have been during the Coleridges' stay. Stairs lead up to a first-floor bedroom and an exhibition area with objects linked to Coleridge and his writing career. One prize object, displayed in a glass case, is an elaborately decorated inkwell used by the poet, but perhaps the most interesting object is a book rest made with wood from the beech tree under which Coleridge is said to have met William Wordsworth. As interesting as the exhibition is, one of the most enjoyable parts of visiting was the chance to listen to some of Coleridge's verse. In the dedicated learning resource room you can put on headphones and listen to verses from Coleridge and other romantic poets, read by a professional reader. It really helps give a sense of the rhythm of the poetry and how Coleridge painted emotional word pictures. The gardens behind the cottage are small, but a visual treat, with paths through wildflowers leading to a bower made of green boughs where you can once again listen to Coleridge's verses read aloud. The cottage is a delight to visit, and I came away with a much greater appreciation of Coleridge and the enormous influence he and his fellow romantic poets had on our literary heritage. 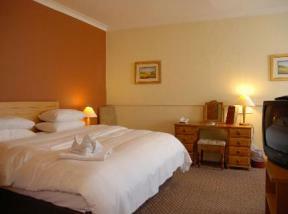 It is no wonder the Coleridge Cottage has received numerous awards as a small visitor attraction.